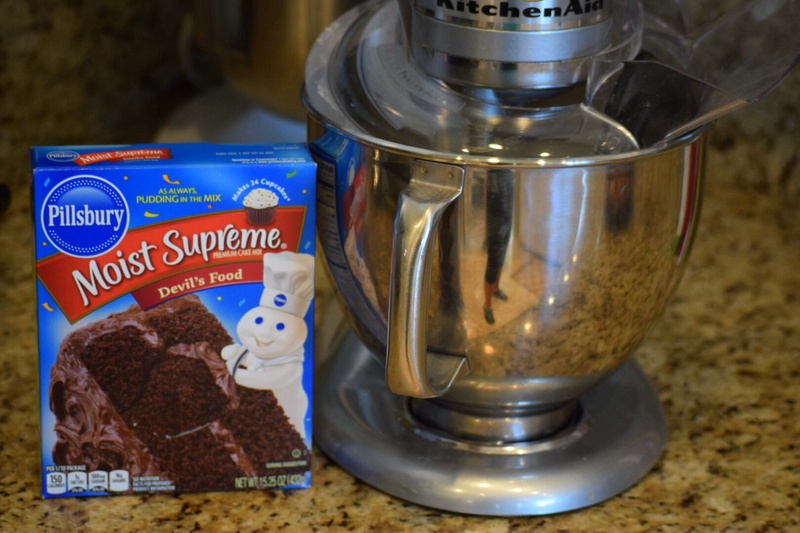 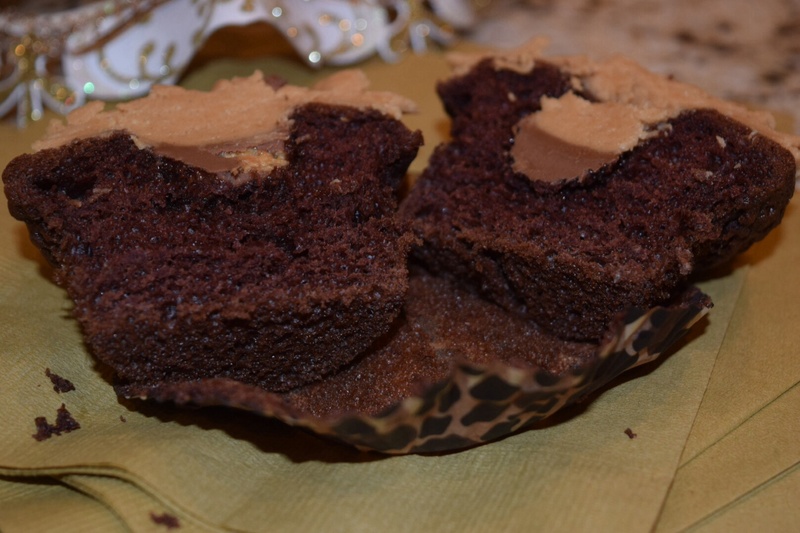 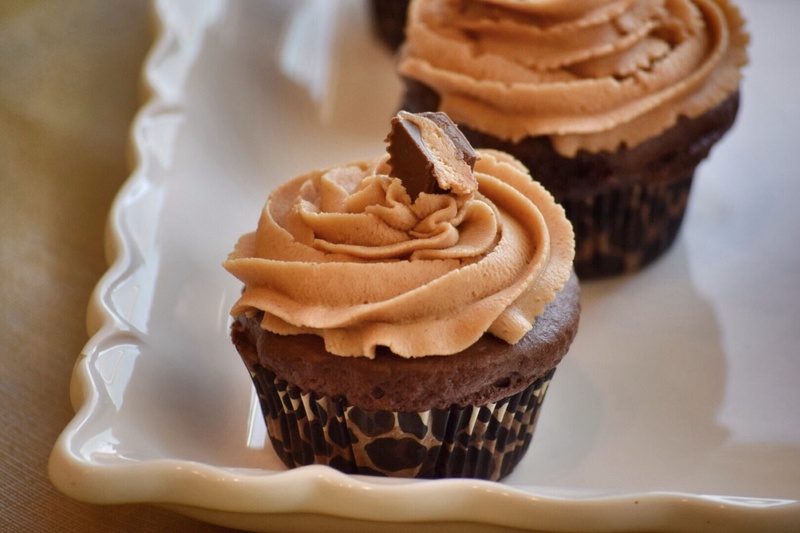 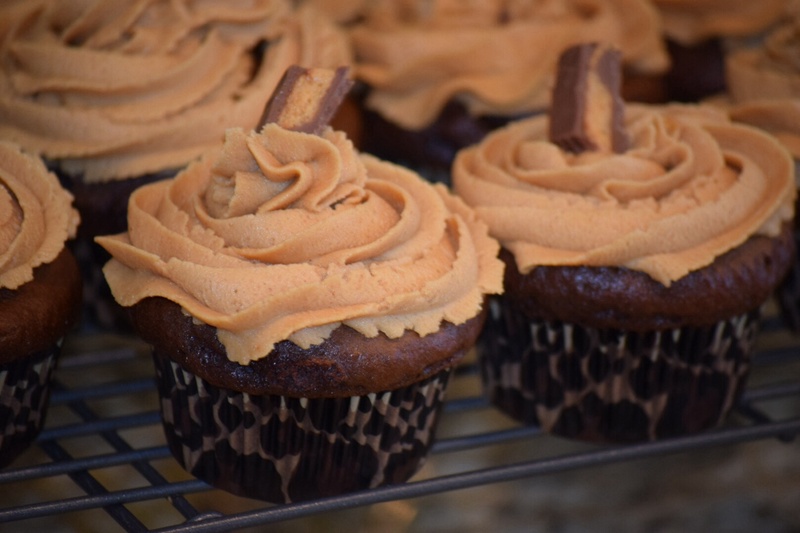 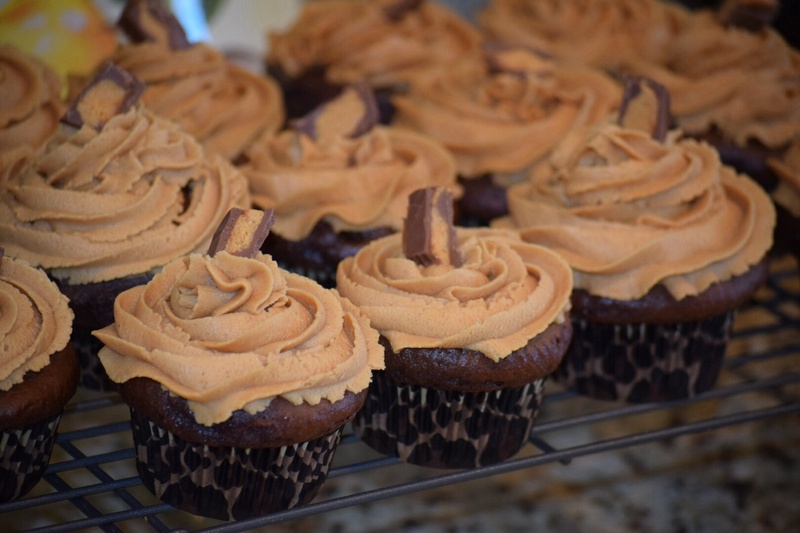 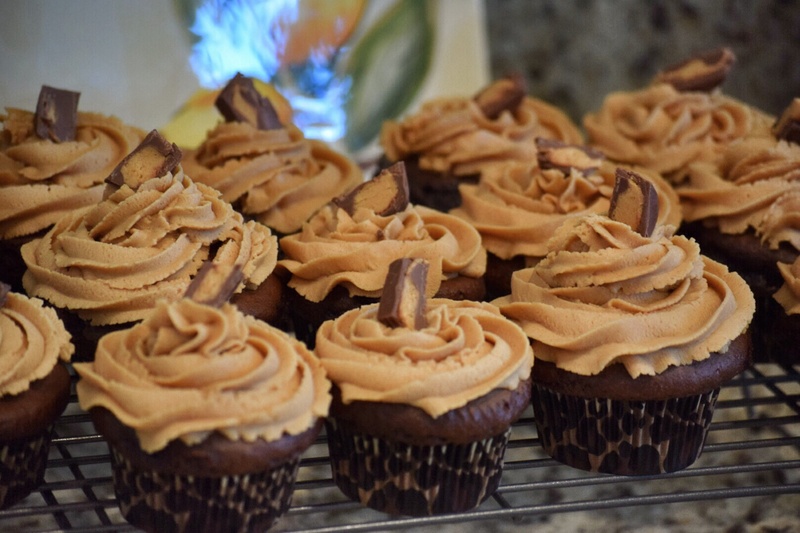 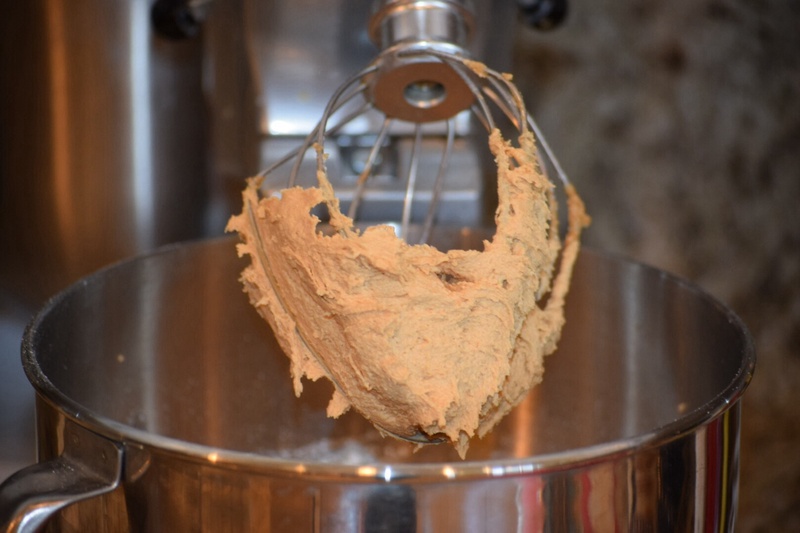 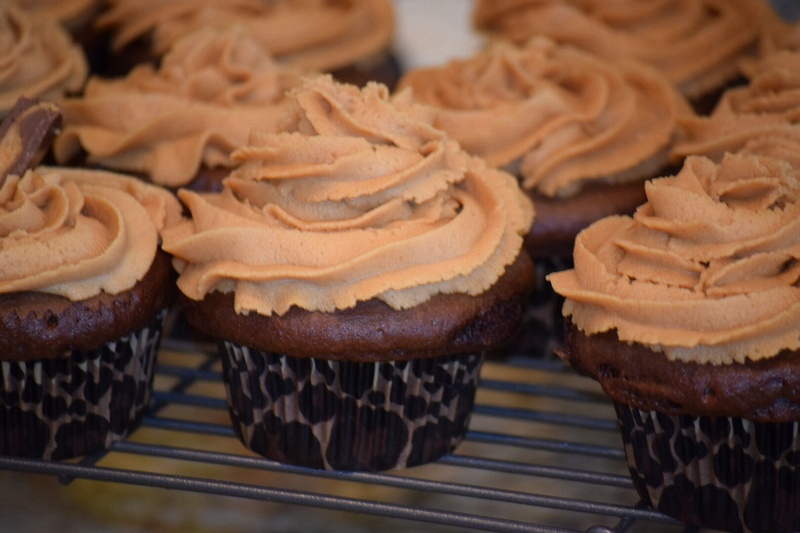 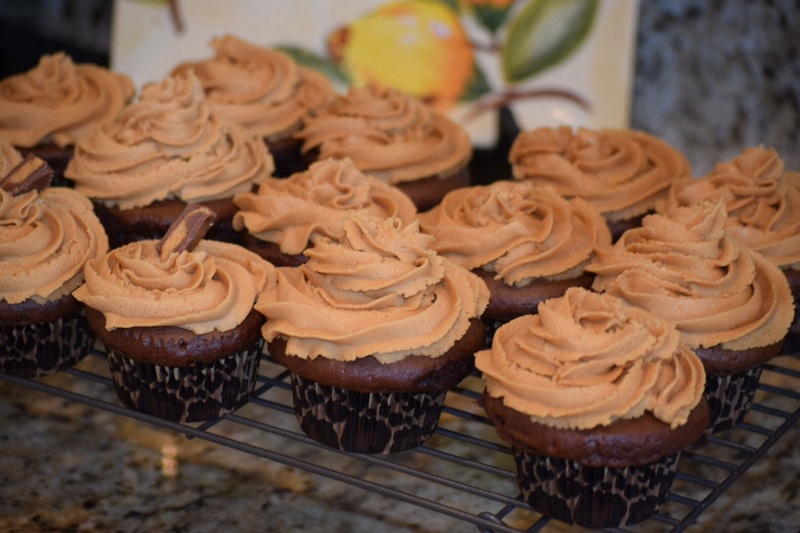 Peanut Butter Chocolate Cupcakes – T.W.O. 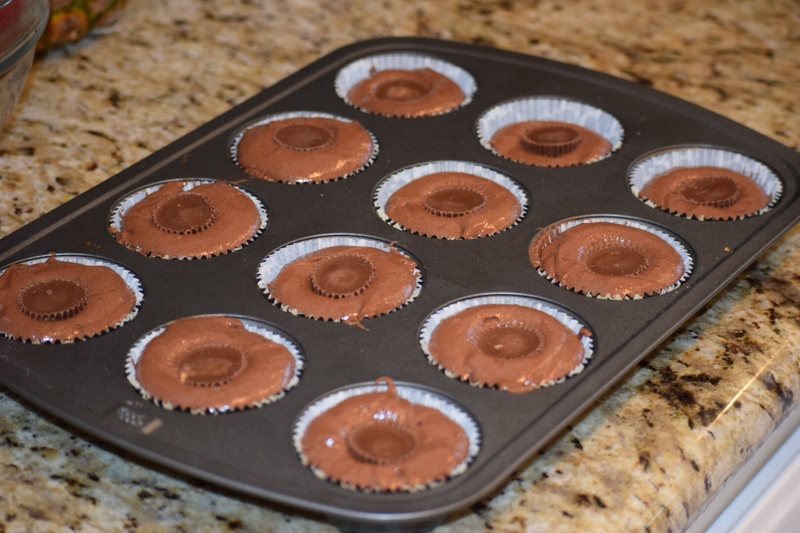 Published on May 14, 2014 June 6, 2014 by T.W.O. 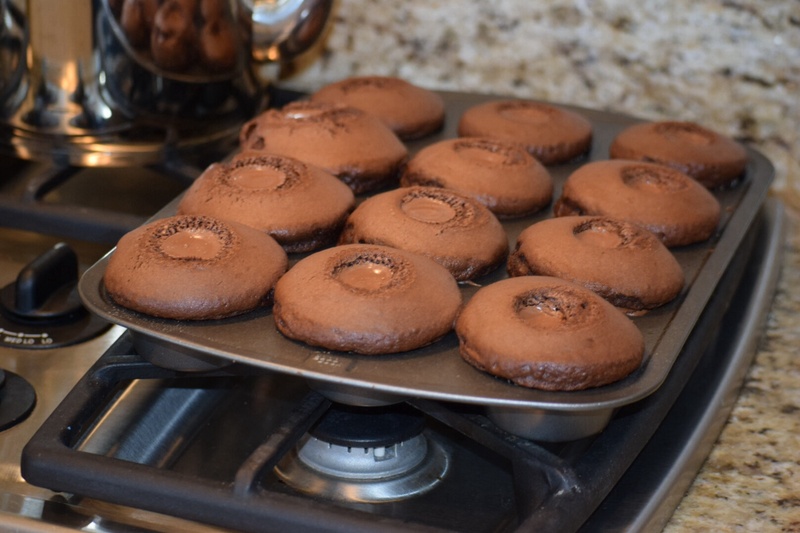 They sound& look bea-u-tiful !